Awarded by the Australian Academy of Science, the John Booker Medal recognises outstanding research in engineering mechanics and related fields within engineering and applied mathematics disciplines. Associate Professor Giacomini is widely renowned for her significant work innovating, promoting and improving safety in mining and civil environments susceptible to rock fall. Working closely with the University’s Priority Research Centre for Geotechnical Science and Engineering and Newcastle Institute of Energy and Resources, Associate Professor Giacomini has made world-leading progress in the development of advanced methodologies to map rock fall hazard, and investigations into the efficiency of protection technologies to reduce the associated rock fall risk. 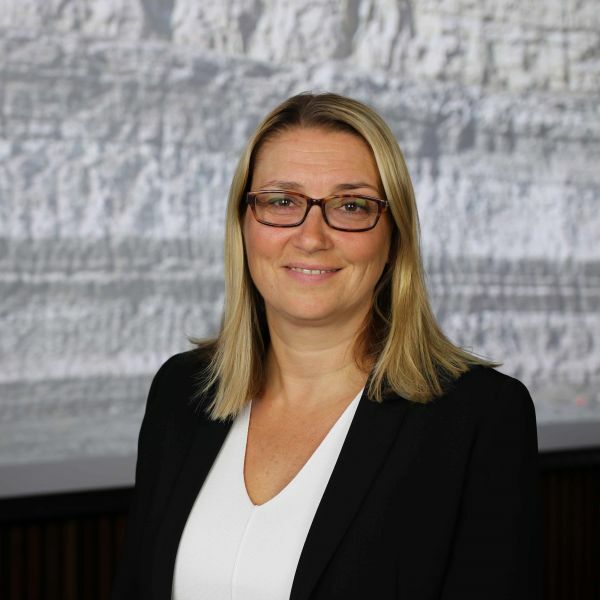 “Our team’s extensive research highlighted the significance of rock fall in New South Wales and the importance of the design of new generation low energy barriers, which I am happy to say are now used extensively for the protection of our major landscape corridors,” Associate Professor Giacomini said. Aside from her research, Associate Professor Giacomini is making her mark as a proud supporter of women in STEMM, having co-founded HunterWiSE, a Hunter-based school initiative designed to engage young women in the STEMM fields early in their education. “One of the big challenges is to show women all around the world that STEMM careers are not just for men and that a more diverse team can deliver better solutions because they have different perspectives to contribute to solutions to problems,” Associate Professor Giacomini said. Associate Professor Giacomini is one of two recipients of the 2019 John Booker Medal, an achievement awarded to the University of Newcastle’s Professor Shanyong Wang in 2018. The official ceremony will take place at The Shine Dome in Canberra this May.